China Holidays was founded in 1997 in London, United Kingdom. It is the largest and longest running tour operator in the UK dealing exclusively with China. China Holidays invested and founded its own branch in Beijing in 2005 to look after its customers and to further develop its operating networks. This year we opened another branch in Shanghai. We are a small company and can therefore offer you a highly personalised service with our colleagues in London, Beijing and Shanghai working hard to ensure you have an unforgettable, high quality and value-for-money holiday. It is because of our dedication to providing this that we have managed to prosper in one of the most competitive industries in the world. 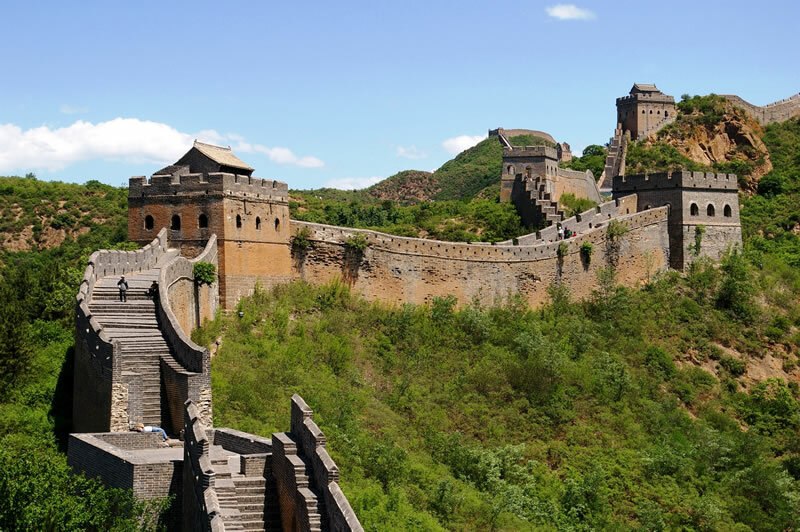 China Holidays is the largest and longest running tour operator in the UK dealing exclusively with China. We have been established since 1997 and have our own office in Beijing offering 24/7 service to our clients in China and UK. We have a wide range of tours to suit every budget. Some clients are perfectly comfortable in reasonably-priced accommodation in order to maximise other expenditure on their travels, whereas others require more facilities and luxury at their hotels or wish to tailor-make their own tours. Whatever your preferences, the price covers nearly everything and is considered good value for money for the duration of the tour, the standard of accommodation and the included features. It is a principle we apply irrespective of whether you are looking for a budget or a luxury tour - the price should always be fair, sensible and justifiable. We offer a highly personalised service to our clients and this extends into the tour itself where we believe that small group tours provide a happy mix of conviviality and individual attention. Group sizes therefore are limited to just 20 clients. All groups larger than 10 are accompanied by a tour manager, groups smaller than 10 have local guides in every destination. 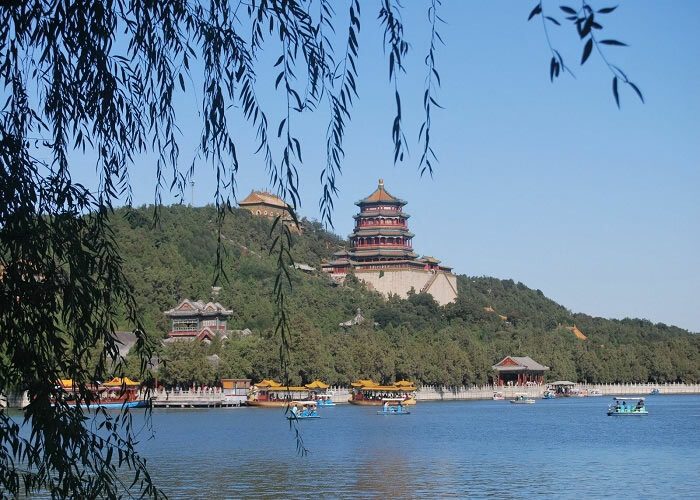 We don't consolidate groups in China from different countries and our confirmed itineraries with full hotel names and addresses are sent to you promptly 3 weeks prior departure. Should you wish to travel individually rather than in a group, you can tailor-make arrangements to suit your own interests, have your own car, driver and guide and explore at your own pace – any tour in our brochure can be adapted into a private journey, or you can create your own itinerary. 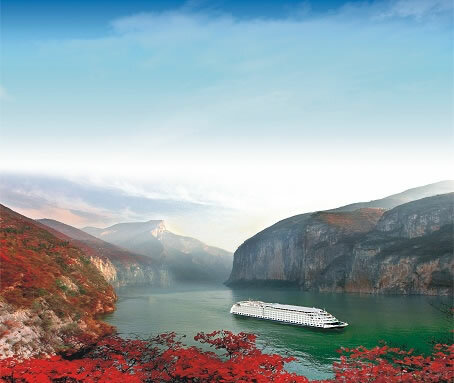 We know only one destination – China – and we know it the best. We have travelled each segment of our itineraries personally and we speak from our own personal experience. The hotels we use on the majority of our tours are good 4* or 5* hotels that offer comfort, a good location and a reasonable price as we believe these are the most important factors for the majority of our clients. The quality of service makes difference between a good and an outstanding holiday. 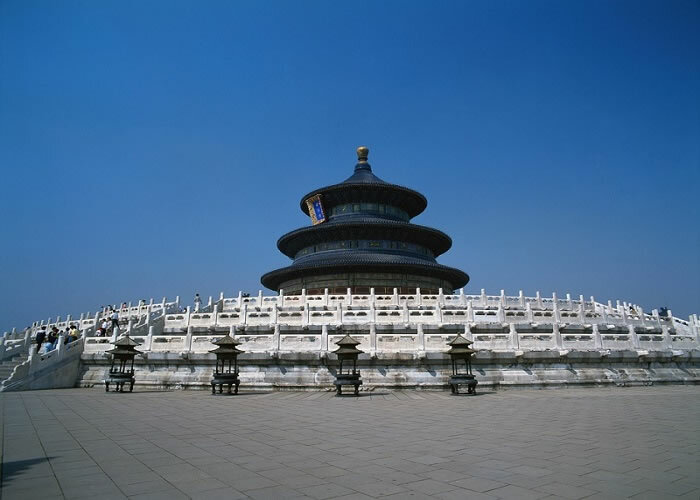 With our own office in Beijing we do not rely on others to look after you while in China. We offer a high standard of personable service with our small, enthusiastic and knowledgeable team. All our tours feature something a little bit different, activities often passed over by other tour operators. For example we are the only UK Company to offer our clients the possibility to have private viewing at the Provincial Museum in Xian. 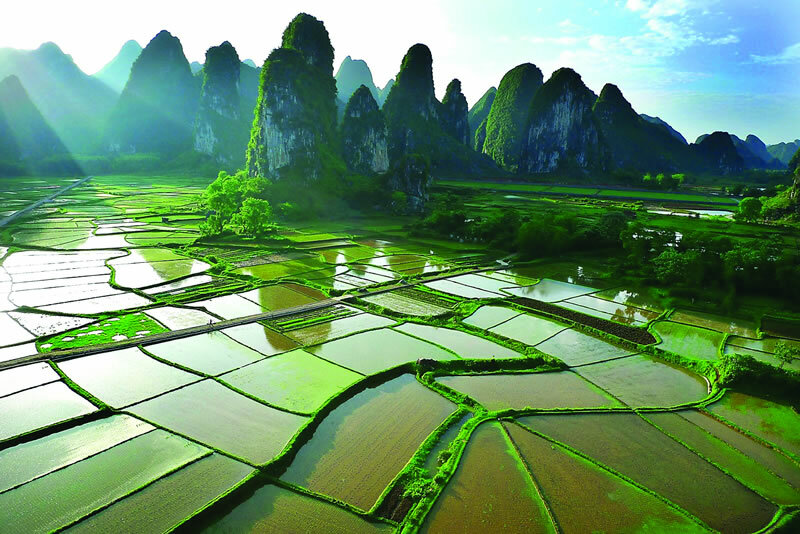 We take you to the less crowded ancient villages around Yangshuo and we book you only the best seats for any performances listed in our itineraries. You can even go wine tasting in the footsteps of the mythical Taoist Eight Immortals. 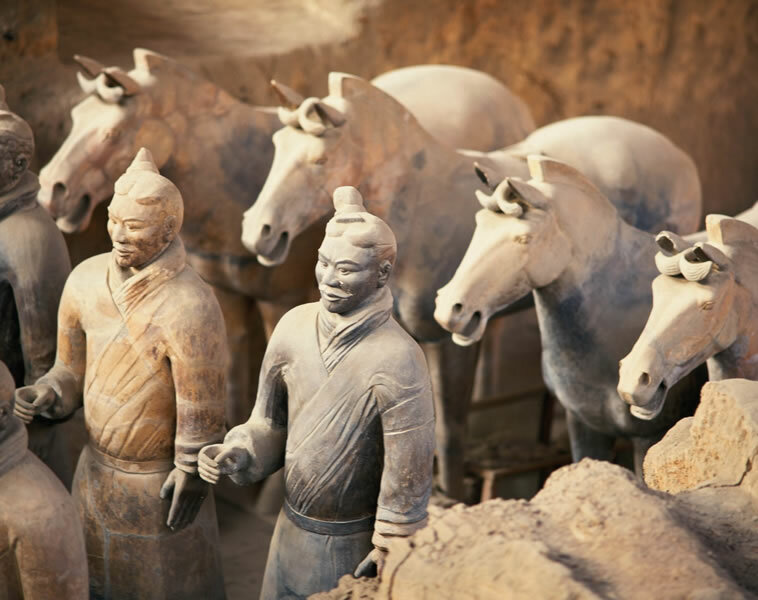 On all our tours you can enjoy the wide range of experiences China has to offer. 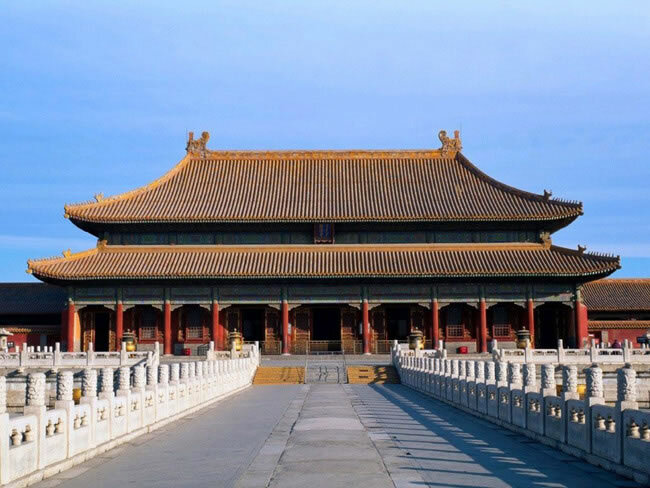 From the classic sights such as the Terracotta Army and the Forbidden City, remnants of Imperial China, to the modern Bird's Nest Stadium, to intangible cultural heritage such as acrobatics and Sichuan 'face-changing' Opera, you can see the amazing diversity of this vast country. We make sure we have our fingers on the pulse of the latest developments in China's cultural scene – with our enthusiastic Beijing team working hard to find the latest events and festivals, live like a local as well as a tourist.